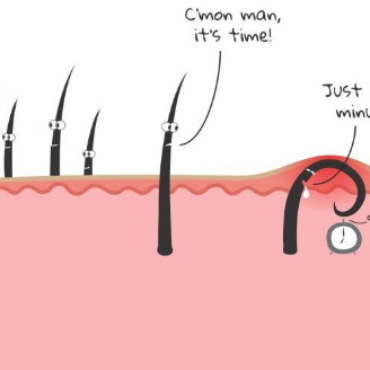 Forget that sandwich shop trip in your lunch break, what better way to spend it then at Lucia Hair and Beauty! Relax for an hour with us. £60 Including cut and blow dry. Instant highlights by L’Oréal Professional is the perfect way of achieving highlights in the quickest way possible, perfect service for first time highlights or refreshing the Balayage technique. 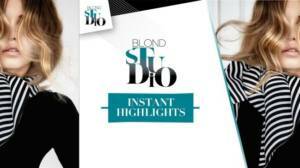 Instant highlights can lift then hair up to 5 shades in 60 minutes and that includes your cut and blow dry. Instant highlights was recommended in woman magazine 9th July 2018 issue under the buy it or book it beauty section. 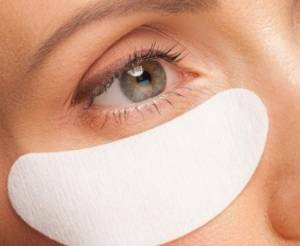 A relaxing eye mask and massage helps to sooth the eye area and decrease dark circles that busy lifestyles can cause. An eye mask and massage at Lucia hair and beauty takes 15 minutes and is sure to leave your eyes feel refreshed and rejuvenated ready for the rest of your day.